The transportation of goods is a prime concern for all of us and in many cases its appearance when it arrives at the clients creates an impression that lasts. 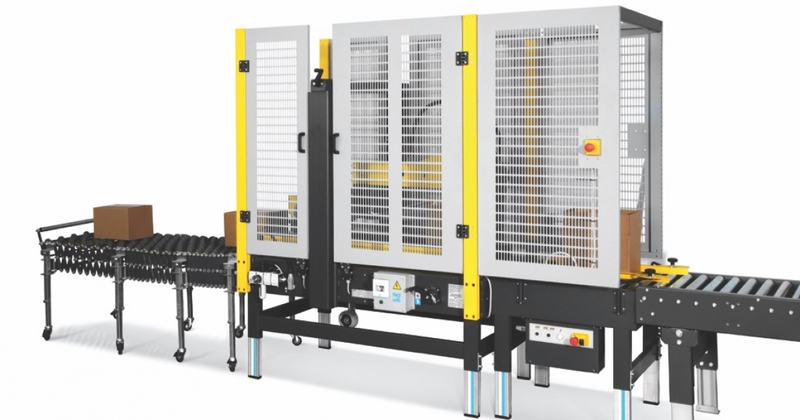 Lantech introduces its new Inline Case Erector, designed for packaging areas with restricted floor space. 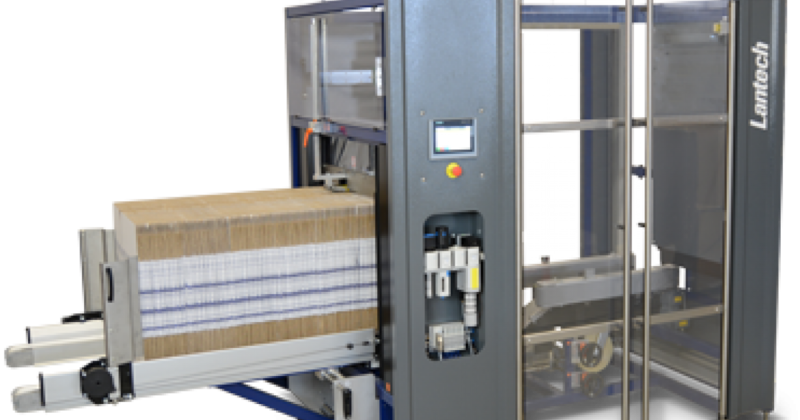 The compact machine recovers valuable space by reorienting the blank magazine 90 degrees, putting it “inline” with the case forming and bottom sealing sections. 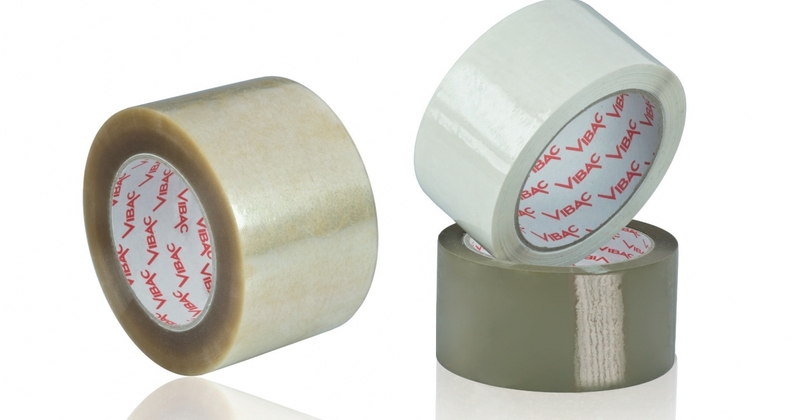 Vibac Cross Weave Tape is a reinforced pressure sensitive adhesive tape designed for applications where high resistance to tensile stress is required. 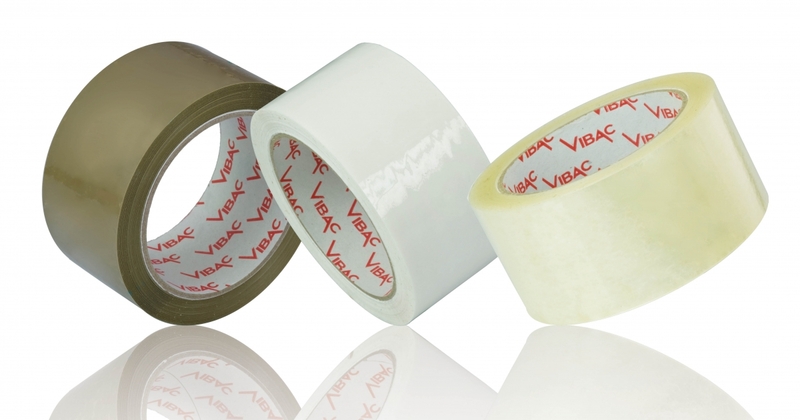 Everyone wants VIBAC POLYPROPYLENE HOT MELT 425 TAPE and this is becoming another main import for the UK Trade. Oh Yes, It’s certainly Hot out there today recording the Hottest day of the Year so Far!!! 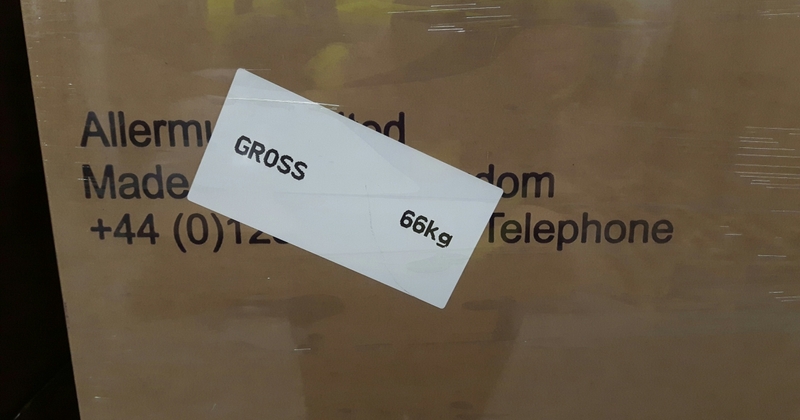 Well whilst you’ve been quenching your thirst or simply trying to cool down with a nice Ice Cream the guys at Contact Packaging Ltd have been very busy off loading yet another container of the finest Fragile tape product in the UK. 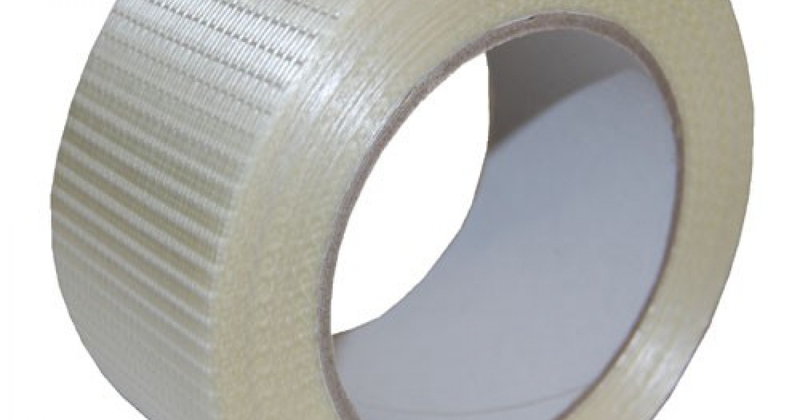 Contact Packaging have recently taken a delivery of our branded 48mm x 66m Fragile low noise tape. Since launched last year we have sold over 250,000 rolls of this product and the business is still progressing. Established in 1970 Siat are the world’s leading manufacturer of packaging machinery. Represented in over 100 countries Siat supply end users through a network of approved partners & Contact Packaging Ltd are proud to represent them in the UK for case sealers and erector machines. Siat do not have a UK base, supply is through their distributors only. RT @supply_me: Shouts to @Ocean_BMW @DomtarCorp @ContactPack @FM_Branding @Signsglobal @GlassJarsUK for following! RT @RB_Plastics: #RB_Plastics Thanking you for the follows! @MCGillCorp @IndustrialNetts @RichardAlanGrp @bobby_zoe @hfarag90 @MFGRI @Conta? RT @bec_si: Thanks for the follow @RKarashin, @ContactPack, @FpfentFrank, @PackSystemsEng, @mhirstrrgfleet, @tytywotubyti, @PHYCHIPS, @Soci? RT @DesignGoodNow: @ContactPack Thanks for following! RT @PlastikLand: Thank you for following @wplasticscom @ContactPack You can also connect with us on view link #plastic http:?